The International Federation of Landscape Architects (IFLA), which represents the worldwide profession of Landscape Architecture, proudly announced today at a special ceremony at their World Congress in Singapore that American Landscape Architect Anne Whiston Spirn has been selected as the winner of the 2018 premier award for Landscape Architecture, the IFLA – Sir Geoffrey Jellicoe Award. The IFLA Sir Geoffrey Jellicoe Award is the highest honour that the International Federation of Landscape Architects can bestow upon a landscape architect. The Award recognizes a living landscape architect whose lifetime achievements and contributions have had a unique and lasting impact on the welfare of society and the environment and on the promotion of the profession of landscape architecture. Professor Spirn has served on the faculties of Harvard University, the University of Pennsylvania (Penn) and the Massachusetts Institute of Technology (MIT). 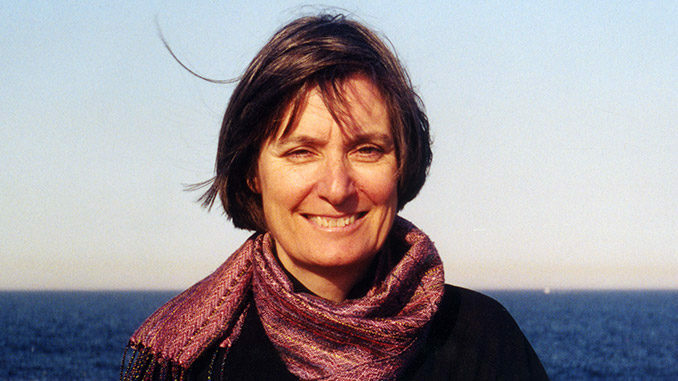 Currently, she is the Cecil and Ida Green Distinguished Professor of Landscape Architecture and Planning at MIT. At Penn, she succeeded Ian McHarg as department chair, not an easy act to follow. Professor Spirn was able to maintain and advance Penn’s stature in landscape architecture, in part through significant hiring decisions. Throughout her academic career, she has had a reputation as an outstanding teacher and mentor. 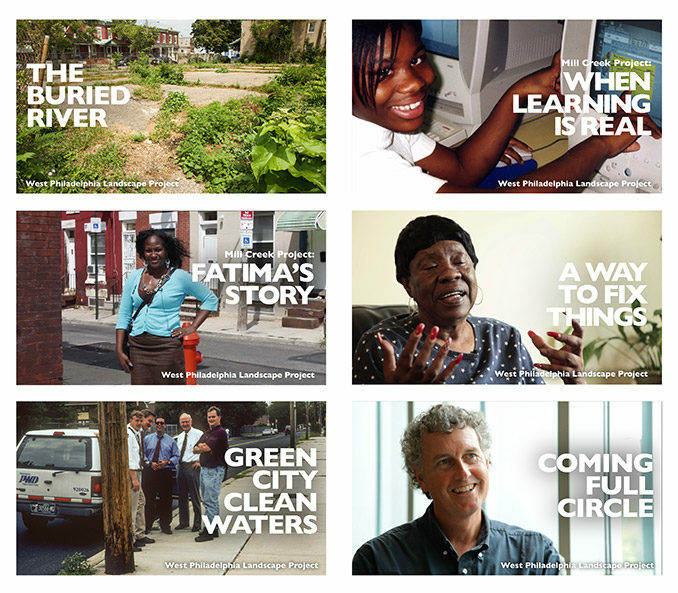 She is especially good at involving her students in challenging social situations, perhaps best exemplified by her continued engagement (both at Penn and later at MIT) in African-American neighbourhoods of West Philadelphia. 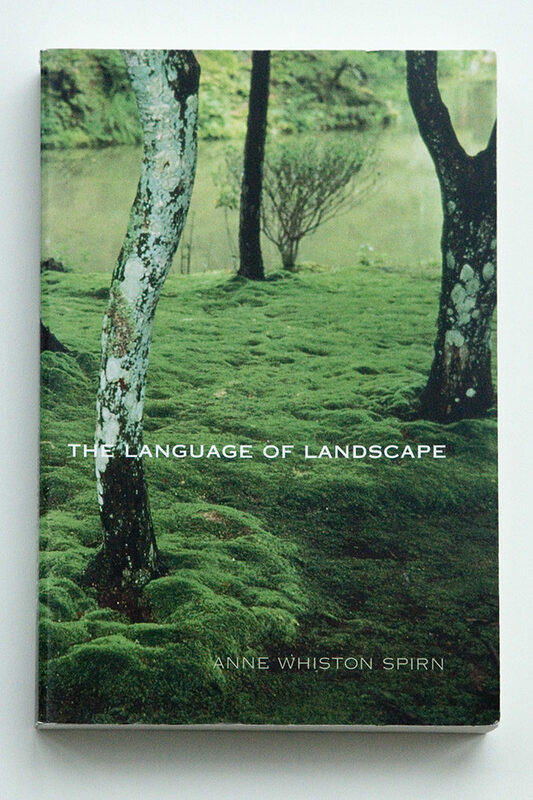 Professor Spirn’s most significant writings are her books The Granite Garden: Urban Nature and Human Design (1984) and the Language of Landscape (2000). 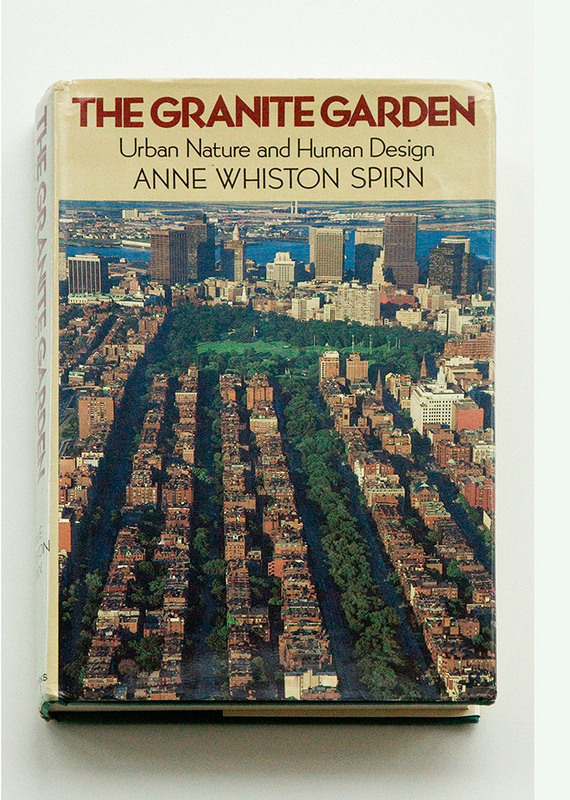 A pioneering work in urban ecology, The Granite Garden has been recognised as one of the most important books of the 20th century. Its prescient vision helped advance our understanding about the nature of cities. This seminal work emphasises the importance of both the poetics of landscapes and the science of our profession and demonstrates both the depth and the breadth of her thinking. 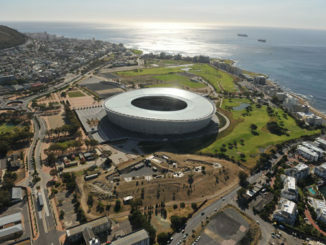 In doing so, she has helped to position landscape architecture as the most comprehensive of the arts. In this book, she illustrated how McHarg’s ecological design and planning ideas could be applied to urban areas. In short, Anne Whiston Spirn is a distinguished scholar and an important thinker. The jury felt that she richly deserves the IFLA Sir Geoffrey Jellicoe Award for 2018.